Summit, brewing passionately crafted, passionately enjoyed beer since 1986. 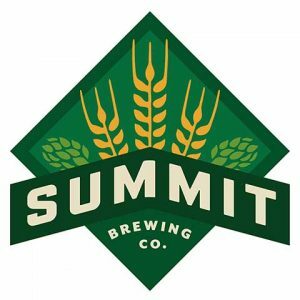 In 1986, Summit founder Mark Stutrud set out to rediscover the traditional brewing methods behind the great handcrafted beers that once flowed throughout the Midwest. Ever since, they’ve been painstakingly brewing beer as stimulating, complex and rich in character as the people who share it. Summit brews a range of beer styles from their award-winning EPA to the bold Unchained series.